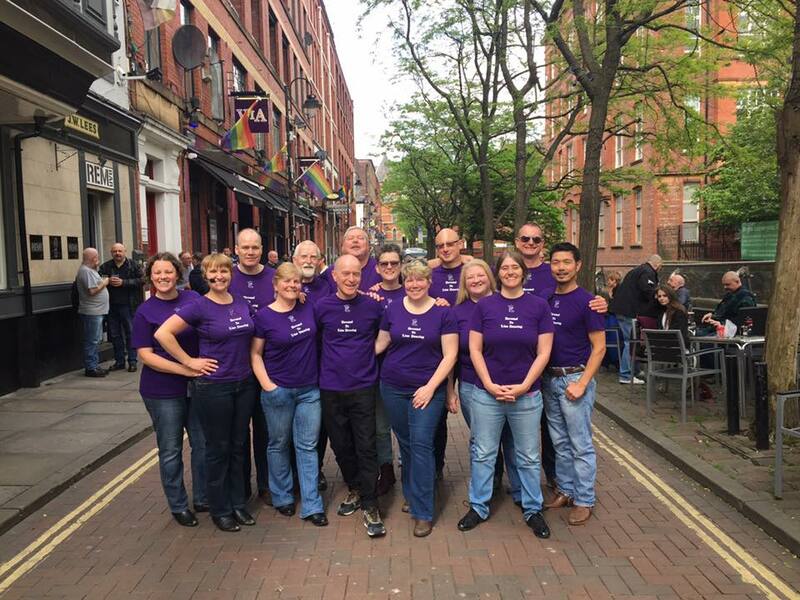 Join us on Tuesday 5 September, 7.30pm, at the Thompson Arms, for a FREE evening of line dancing with the Manchester Prairie Dogs! Perfect for complete beginners, we’ll be teaching some simple dances and demonstrating our skills. FREE entry, no booking required – there’s also a buffet supper and raffle prizes to be won! Made possible thanks to financial support from Manchester Pride.